FANTASTIC! 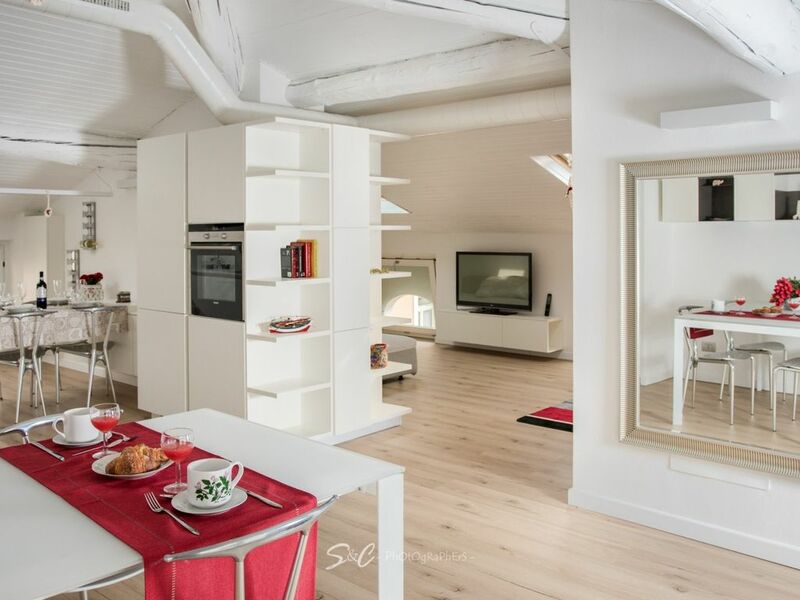 Brand new attic wisely renovated directly on the lakefront of Lovere. Over 130sqm of surface with lake view, excellent finishes, parquet in all rooms, underfloor heating, air conditioning, exposed beams, electronic heating control and separate air conditioning for each room, large kitchen with island and double dining area, completely tastefully decorated and designer furniture. Try it and you'll be amazed!